Skyscraper :: Movie Information :: RabbitTV GO! 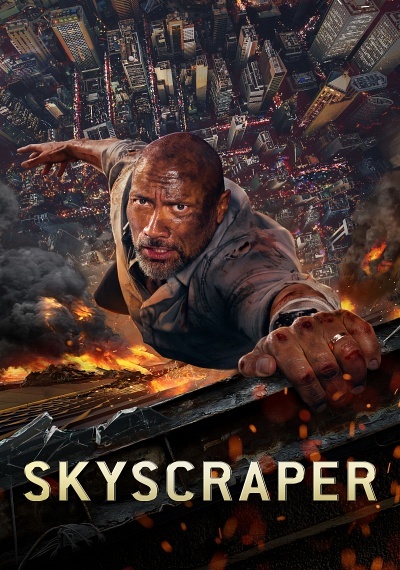 Global icon Dwayne 'The Rock' Johnson leads the cast of Skyscraper as former FBI Hostage Rescue Team leader and U.S. war veteran Will Sawyer, who now assesses security for skyscrapers. On assignment in China he finds the tallest, safest building in the world suddenly ablaze, and he's been framed for it. A wanted man on the run, Will must find those responsible, clear his name and somehow rescue his family who is trapped inside the building...above the fire line.